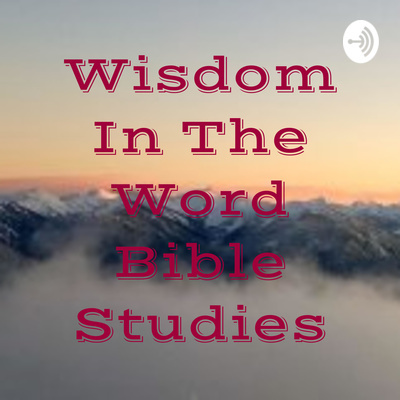 Listen-in to this lesson as we continue learning about king David's early years. God is greatly blessing David and greater Israel under him because David is God’s anointed king and his heart is for the Lord. Most importantly, he has proved that he truly desires to show his love and devotion through being obedient to God's will. Now that David has Jerusalem, he decides that this will be the capital of the nation of Israel and commences to have the king’s palace designed and built. Understandably, this is not sitting well with one of the fieriest enemies of Israel and one of the main groups of Satan’s forces, the Philistines… 2SA 5:17 When the Philistines heard that David had been anointed king over Israel, they went up in full force to search for him, but David heard about it and went down to the stronghold. 18 Now the Philistines had come and spread out in the Valley of Rephaim; Follow along with us and learn what God desires and does through David, as he wholeheartedly follows God's will. Learn how David prepares to encounter these "special people", the Philistines, in the Valley of the Rephaim.